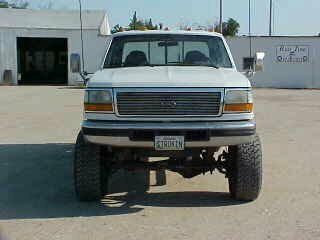 Sorry for the derail, but I just went looking for this grille on CW's website and I could not find them anywhere for the 92-97 OBS trucks. Do they still make them? I honestly don't know. It's been several years since I've looked. That is a really good looking grille for sure! I also couldn't find it though. Truck looks good any updates to it yet ? Anything new? Really was hoping to see some changes when I got back on after being off here for a little. I doubt there are any updates other than "sold". Pretty sure I saw it listed on Craigslist about a month ago. Dang I was really hoping this truck would stick around a little while.